21 Sep 2017How Cultivator Can Support Cornish Creative Businesses? Here at The Peloton, we are always looking for new and exciting ways to help businesses in Cornwall. Recently, we stumbled across Cultivator, a support programme geared towards creative businesses in our local area. After researching further and speaking to some of the Cultivator team, we decided that Cultivator was such a brilliant support network, that we should share. What does Cultivator have to offer? Cultivator understands that running a creative business or being a freelancer is tricky, therefore, they tap into Cornwall’s thriving creative community and draw on decades of industry know-how to tailor-make the support that will help your business soar. The team is made up of business development experts with over 10 years in the field, and professional creatives at the top of their game. Where do the grants and funding that are on offer come from? The Cultivator Programme is funded by the European Regional Development Fund (ERDF), the European Social Fund (ESF), Arts Council England and Cornwall Council. Do businesses that come for support have to pass a certain criteria? Yes, there are eligibility criteria to get support from Cultivator. 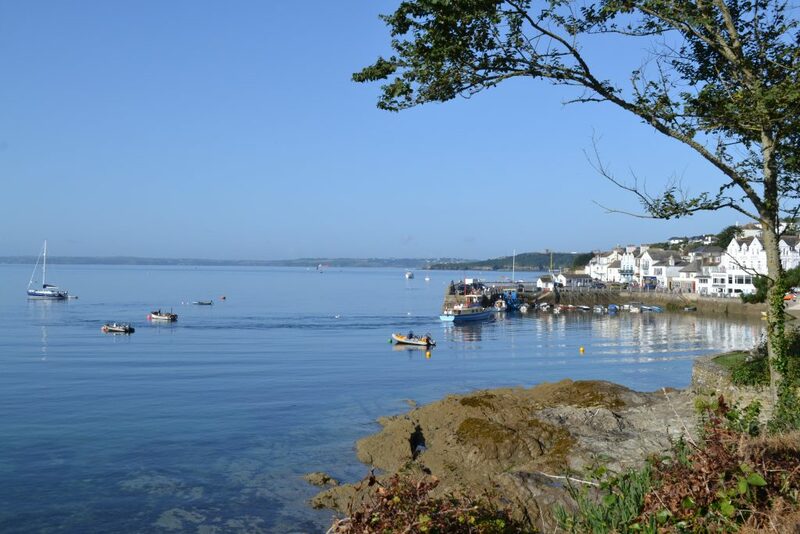 Essentially, businesses need to be based in Cornwall & the Isles of Scilly, they need to be within the creative industries sector and they need to be an SME, which includes freelancers, whose business activities are registered with HMRC. Are there certain steps that Cultivator has to go through with clients? Is there a time frame? Initially businesses should contact Cultivator via their enquiries email – enquiries@cultivatorcornwall.or.uk or by phone 01209 312501. One of the administrators will then collect basic details and assess eligibility. This is then followed up by a request for eligibility evidence from prospective clients. Once they have this, then the businesses details get passed on to one of the Creative Business Advisors – who normally aim to make contact within three working days.